Russian artist Pyotr Pavlensky, known for his shocking protest stunts, is facing vandalism charges over a performance last year in support of Ukraine's pro-European protesters, news reports said. 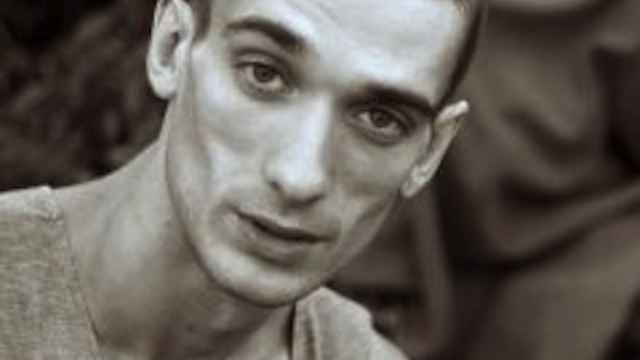 A court had previously sentenced Pavlensky to pay a 10,000 ruble fine ($200 at the current rate) for the stunt, but the Investigative Committee has now brought vandalism charges against the artist, the RAPSI news agency reported Wednesday. During the Feb. 23, 2014 performance in St. Petersburg, Pavlensky and some fellow activists re-enacted a scene from Ukraine's street protests — known as the Maidan movement — that brought down the country's Moscow-backed president, Viktor Yanukovych. 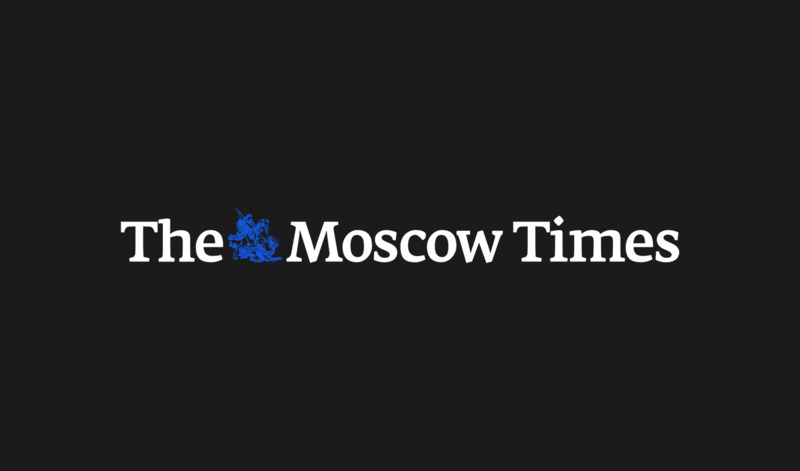 The performance, which involved erecting a mini-barricade of car tires and setting them on fire, lasted about 15 minutes before firefighters and police arrived to put out the flames and detain the activists, Russian media reported at the time. The new charge qualifies the case as “vandalism committed by a group of people,” according to RAPSI, which carries a maximum sentence of up to three years in prison. 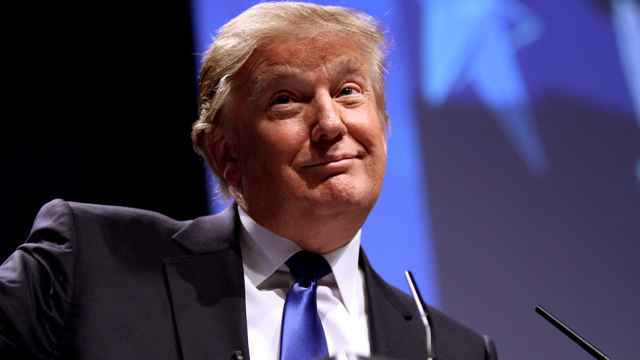 St. Petersburg's Fontanka news agency speculated that the case will likely be dismissed under an amnesty to celebrate the 70th anniversary of the Allied victory in World War II next month. 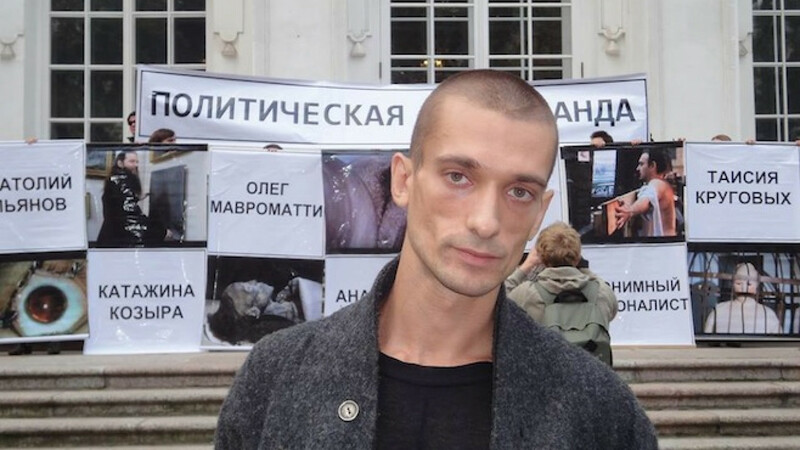 Pavlensky made headlines around the world in late 2013 when he nailed his scrotum to the cobblestones of Red Square to protest against Russia's descent into a “police state.” In another protest last year, he cut off part of his earlobe at a Moscow psychiatric institution to protest against the use of forensic psychiatry for political purposes.